Establishing valued respectful relationships is developed through daily social engagement with school friends. Learning to play together while recognising and accepting differences is the key to developing social skills. 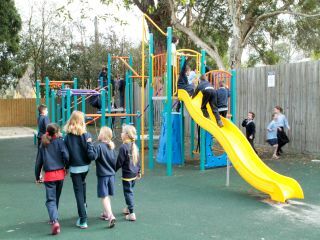 Students have four designated playground areas with a mixture of quiet and running spaces. 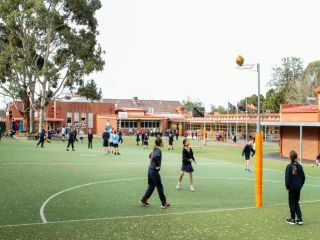 Highfield Park is also utilised for its ovals and playground equipment.